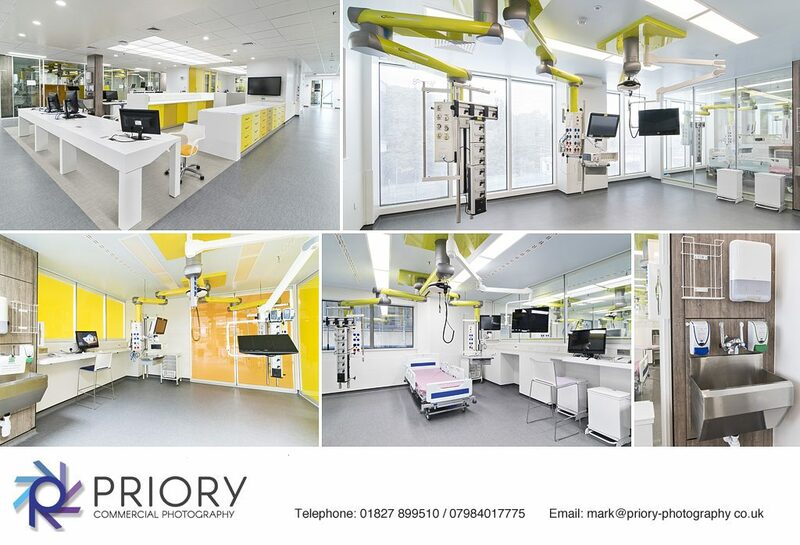 We have recently been photographing at King’s College and University College Hospitals in London. 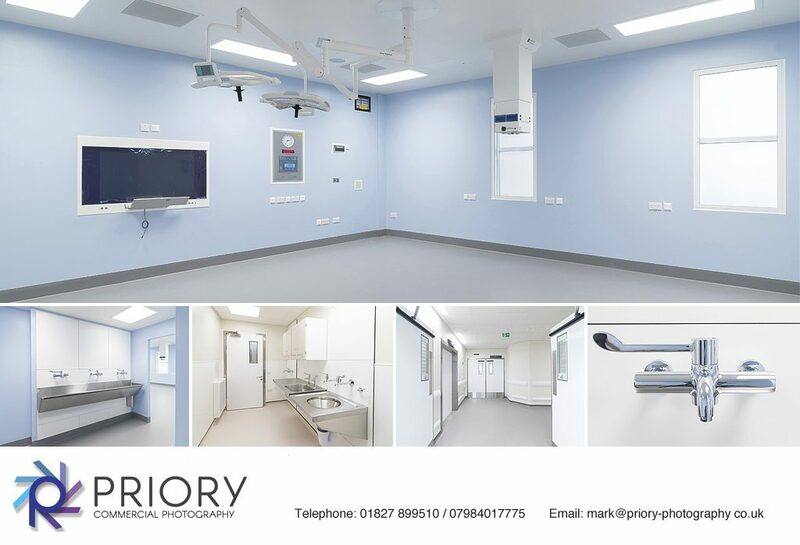 Our client McLaughlin & Harvey have been involved in the construction at both hospitals and requested us to take internal shots of the finished project. We travelled down to London the day before the official hand over to the hospital authorities and managed to get both hospitals photographed in a day.